Crossing the threshold into motherhood whether it is for the first time or fifth time is a huge undertaking for a woman’s body. Many structural and physiological changes are occurring that most women do not realize can be made easier with chiropractic care. During the postpartum period many women experience lower back pain, sciatica, leg pain, wrist pain, middle back pain, neck pain, shoulder pain, rib pain and pubic bone pain after the birth process and while caring for a newborn baby. Gentle chiropractic care after birth can decrease healing time and pain in the post-birth body. All postpartum women are encouraged to seek care even if they did not during pregnancy. Chiropractic will help re-establish a normal sense of health and well being that benefits both the mother and new baby. Women are also encouraged to begin care early after birth. Postpartum care can begin the very same day your baby is delivered. However, the postpartum period lasts up to 1 year, so even if you did not seek care right away you can benefit from treatment at any time. It is best to bring your baby along so that they may also benefit from a chiropractic check-up in the earliest stages of life. 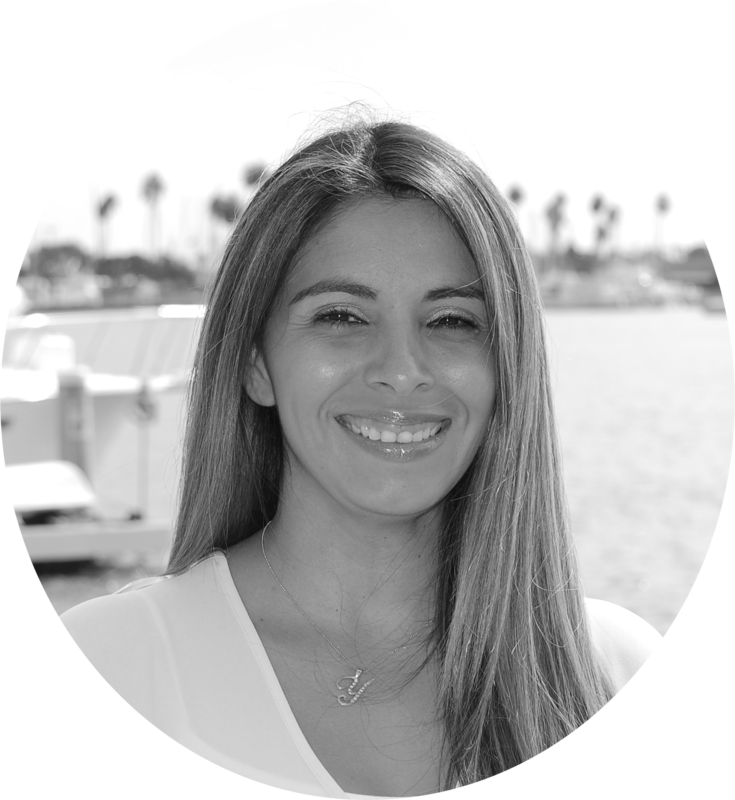 In addition to traditional chiropractic treatment, Dr Yvette Castro is also a certified Sacred Postpartum practitioner. She is available to assist with Belly Binding and offer suggestions regarding healing salves, and dietary changes that can be made to support healing and promote lactation when needed. Dr. Castro is available to assist with all “Mother Roasting” services.